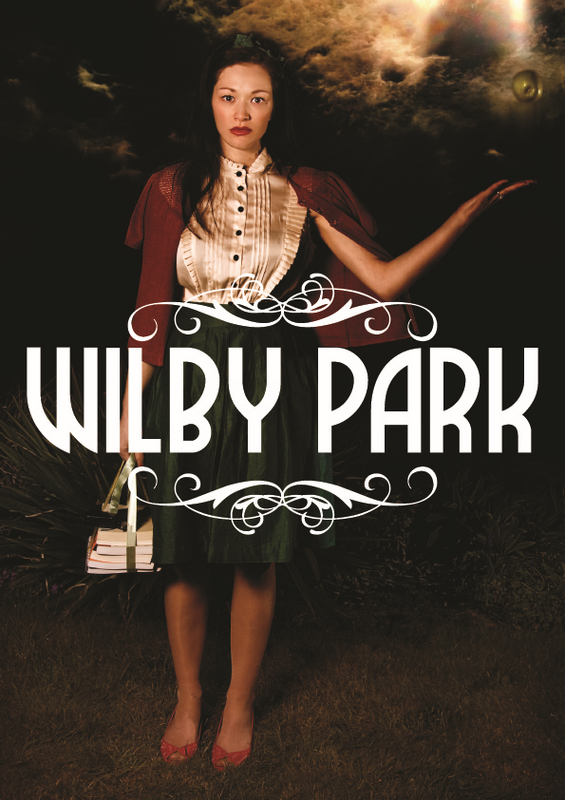 In 2011 Luxurious Dread released my first feature film Wilby Park. It was a mystery thriller with a predominantly female cast. It portrayed the story of Monica Hamlyn (Claire Conroy) as she came face to face with a dark traumatic experience and attempted to overcome it on her own terms. I'd spent a great deal of time researching psychology and psychoanalysis and was looking for a way of expressing my findings in a cinematic form where fantasy, dreamspace and reality converged. I hired a house in Hampshire that became our base camp for the four weeks that it took to shoot the film and got to work with an astonishingly talented team of creatives. Wilby Park had successful screenings in Bristol and London. The film went on to be released on DVD through Amazon in 2011 and streaming through Amazon Prime began in 2014. 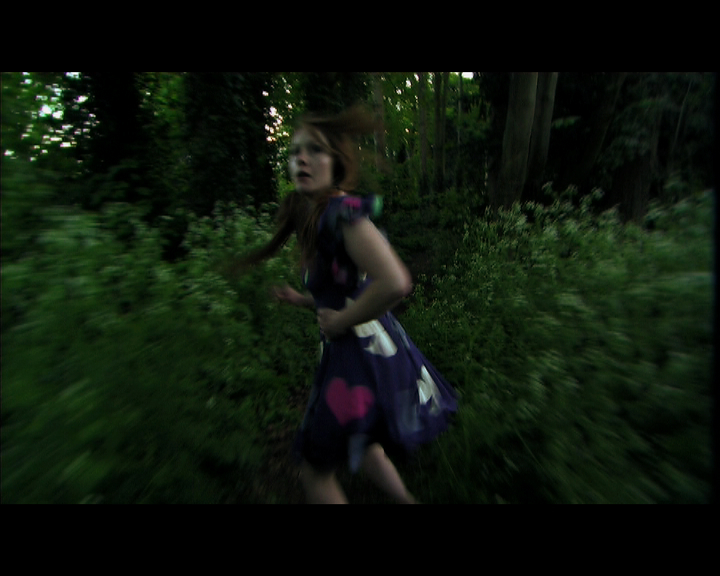 After post-production had finished on Wilby Park I began work on my second feature film, Dead Unicorns. 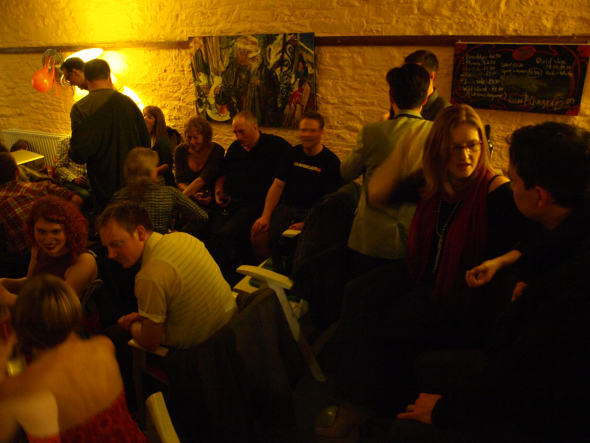 Have you attended any of the FFF screenings this year? What stood out to you? 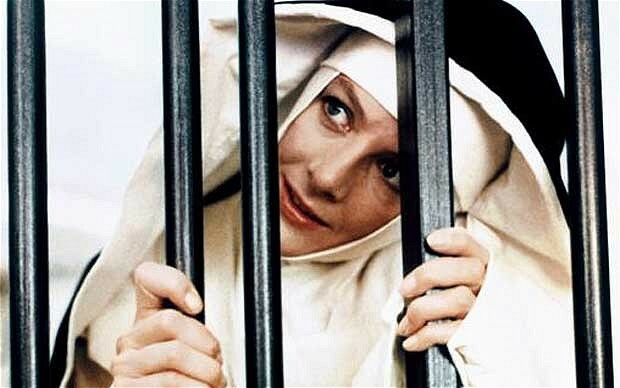 What film would you like to see added to the list?